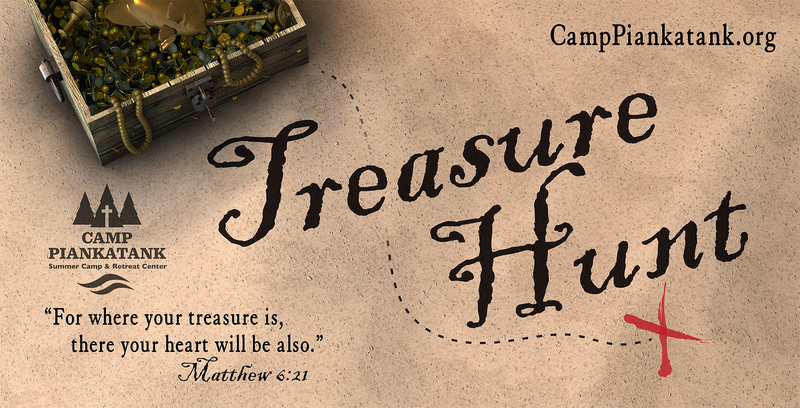 Join us this summer as we search Matthew 6:21 and spend our summer on a “Treasure Hunt!” Our hope is that every person will find their hope and treasure in Jesus Christ. When we focus on Jesus, who He is, and His work, then we will grow to love Him more. Join us as we hunt for the treasure that is Jesus Christ.